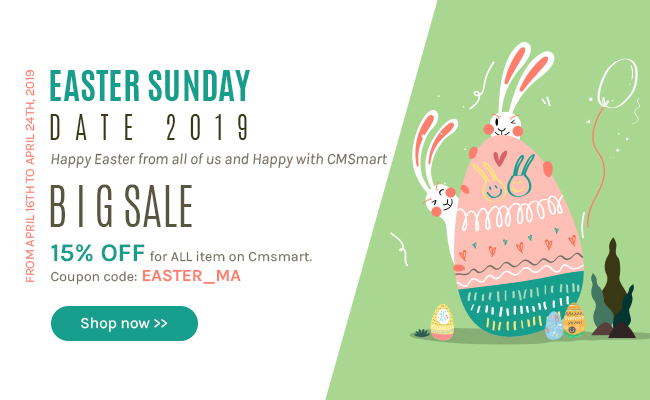 Printstore WordPress Printing theme is an overal solution for small and medium business that helps you create a stunning website with many powerful extensions. Easily to install this theme with "one-click demo import" feature or install quickstart file. How to Install Quickstart wordpress printshop website template with online design packages?